Born in Nicosia, admitted, 1983, Cyprus. Education: University of Reading (LL.B Hons., 1979); The Law Society (Solicitors’ Final Qualification Examination, London, 1980). 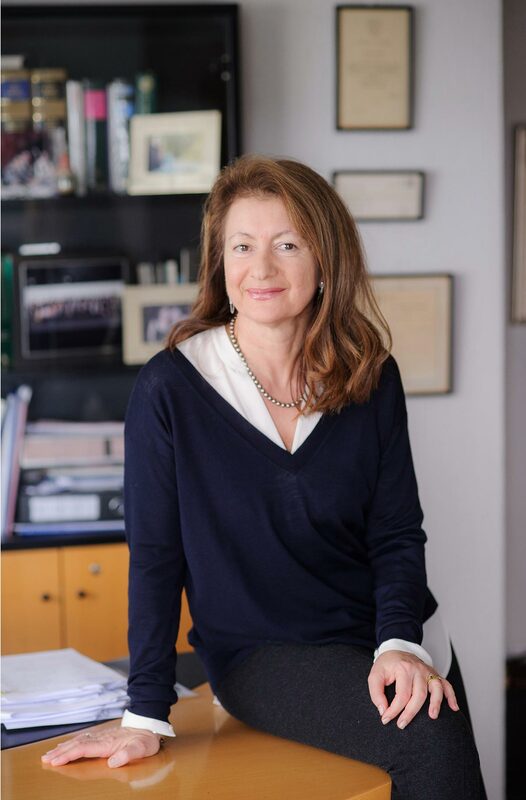 Appointed the first Internal Legal Advisor of Louis Tourist Group (the biggest travel and hotel agency in Cyprus), then joined the Law office of Tassos Papadopoulos & Co. (the law office of the former President of the Republic of Cyprus) where she handled international corporate clients and practised Commercial, Company and Private International Law for seven years. Finally, opened her own Law Office which maintains an international client portfolio currently and which has now become DER ARAKELIAN-MERHEJE LLC, (Lawyers Limited Company) as of 2011. Nairy Merheje is specialized in corporate, commercial, tax and private international law with extensive experience in employment, joint ventures, trusts and estate planning as well as will and succession. INTERNATIONAL TAX SPECIALISTS GROUP (www.itsgnetwork.com). Languages: Greek, English, French and Armenian. Practising Law Institute (PLI) Outbound Acquisitions: European Holding Company Structures, U.S.A.